If cardio, strength training and Pilates had a baby…it would be SLT. Our mission is to give our clients the full-body reSuLTs they have always wanted in a smart, efficient and effective workout. We believe in working hard and having fun while doing it. From our client services team to our amazing instructors and corporate leadership, we are dedicated to providing you with the best 50-minutes of your day and a community that supports you in reaching your goals. 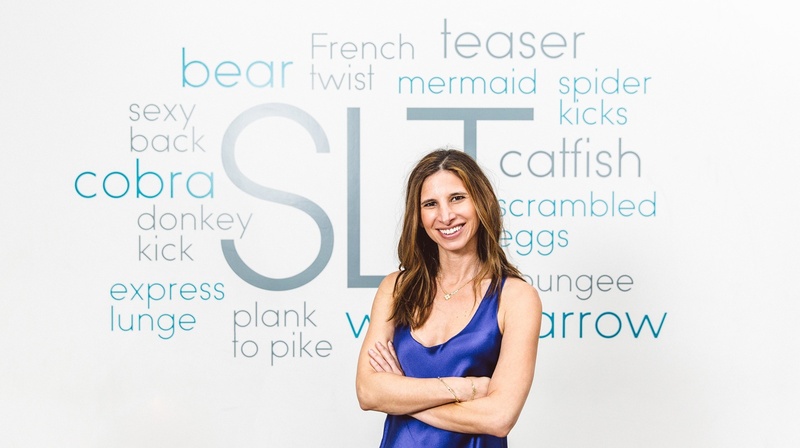 SLT was founded in 2011 by Amanda Freeman (a serial wellness entrepreneur), and was born from her desire for a workout that was all the things she was looking for in one…reSuLTs-oriented, challenging, efficient, effective and fun. As we always say…BETTER SORE THAN SORRY!